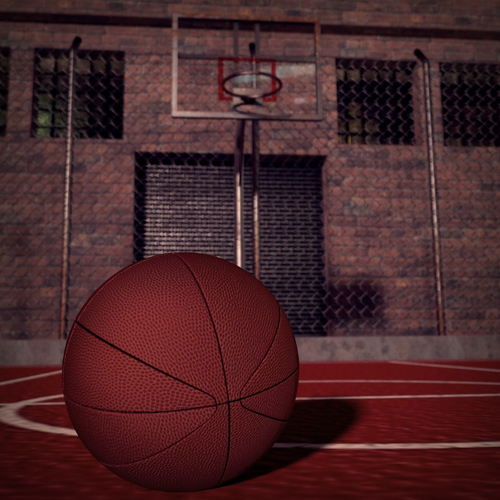 On scene, as a model, you will find a ball, pots of basketball field, or complete basketball field, wooden seats. Two low poly, simple buildings has been included to the files but they may need improvement. All formats (FBX and OBJ) exported from belnder 2.78, in case of any problem in file itself or in other formats or even in any model, please feel free to contact me and hence, I can solve the problem at most within 24 hours.